Here, we update the latest information from Japan. 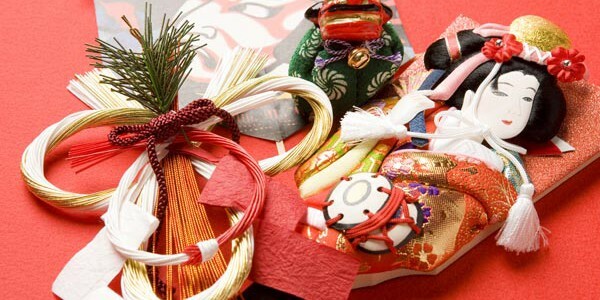 We will post Japanese culture and history, as well as Japanese product trends. New Year holidays of this year for each category are as follows. We cannot estimate the cost of your orders and also ship your items during the holidays of manufactures. Please contact a person in charge if an urgent response is required. Hope you have a wonderful Christmas and a happy new year. To the people who are opening a number of stalls at events in Europe.